Each week there are a number of different services to suit all worship styles and personal circumstances. 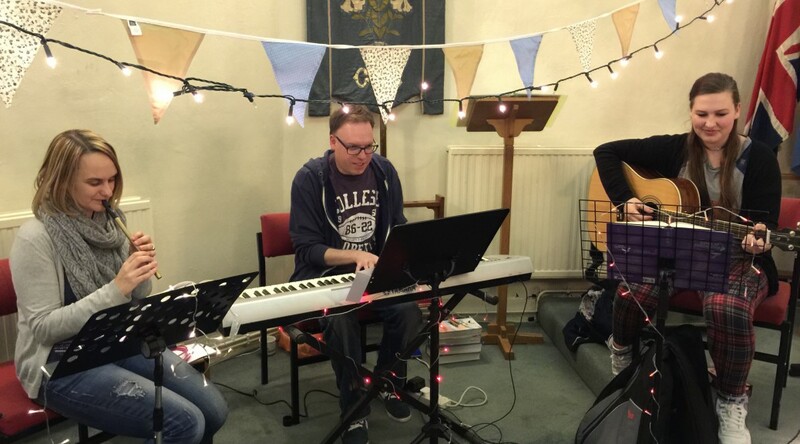 4pm 3rd week – Messy Church! 2.45pm The church is used each week day for an act of worship which the children from St. George’s Secondary School attend.